Best Home Furnishings isn't just a name. It's a promise. 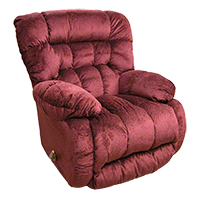 We offer one of the most diverse and feature-packed, not to mention comfortable, selection of reclining chairs in the industry. 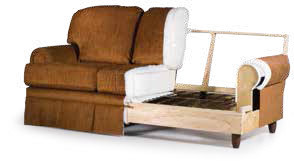 Our reclining sofa groups also offer fabulous comfort features like high-resiliency memory foam, Quick Fix removable, modifiable seat backs, and whisper smooth power recline mechanisms. 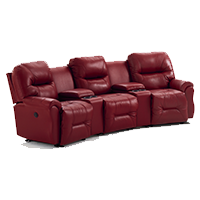 Check out our reclining sectionals and home theater groups packed with new, high-tech features like LED lighting cupholders, flexible reading lights, and USB power outlets built into the power reclining sofa. 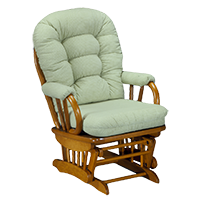 Best's Glider Rockers and Storytime Series Chairs have received numerous Reader's Choice awards as the favorite brand of nursery chairs by industry publication Baby & Children's Product News. Stationary Sofas and Chairs come in a stunning range of style choices and customizable coverings. 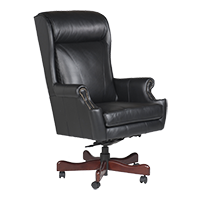 Durable PerformaBlend bonded leather and Elements QC faux leather are durable, stain-resistant options offered in addition to woven fabrics, microfibers, and top-grain leathers. 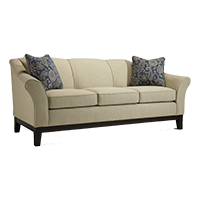 Check out the Annabel and Emeline customizable sofa groups, which put the power of the furniture designer into the customer's hands, allowing them to pick the sofa arm, base, and trim style that they can't find anywhere else. Hardwood frame parts using native trees provide the backbone to a sturdy frame. The frame is computer-engineered and cut to minimize defects and wasted material. This frame is then glued, screwed, and corner-blocked for stability. The stress points are then reinforced with heavy-duty truss plates, and fitted with heat-tempered, sinuous wire springs and polypropylene-coated, squeak-free clips. Next comes the softest seat cushion in the industry, multi-layer comfort with high resiliency foam, and high loft polyester fiber. Finally the upholstery is tailored by a group of highly skilled craftspeople and inspected for sewn strength and quality. Recently a lot of furniture manufacturers have moved their production off-shore, since it is cheaper and the environmental protection regulations are less strict in other parts of the world. Since Best had no intention of abandoning its quality promise and domestic employees, we have tightened our belts in a number of ways to help reduce our global footprint on the environment. A few ways we monitor our environmental footprint is by participating in a voluntary program to reduce diesel emissions by cracking down on unnecessary engine idling. 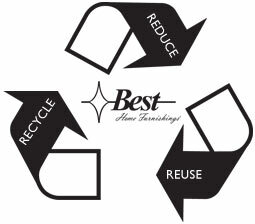 We also reuse or recycle excess packaging and upholstery materials whenever possible. Greener materials like water-based glues and foam products derived from soy beans are replacing the less sustainable, potentially dangerous chemical compounds used in the past.